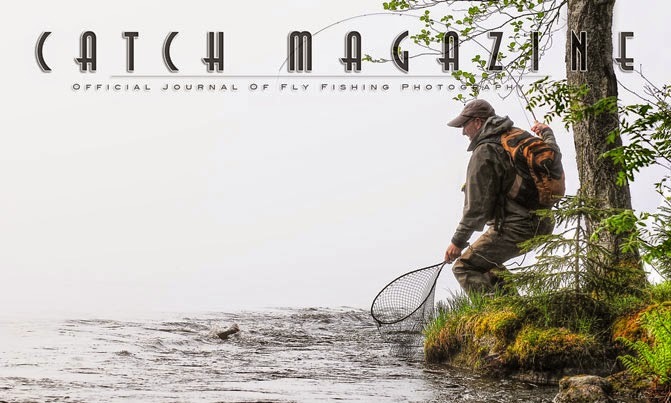 Online Fly Fishing Magazine - CATCH MAGAZINE - Film - Video - Photography: Catch Magazine Issue #40 is Live!!!! Catch Magazine Issue #40 is Live!!!! Your virtual vacation awaits... The 40th edition of Catch Magazine is now live!